It should come as no surprise to you to hear that, here in New Jersey, we can get some absolutely vicious storms. It’s one thing to talk about them in the abstract. 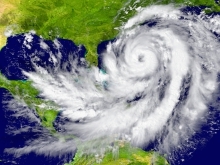 But it’s quite another if a massive windstorm or snowstorm is bearing down on you and your business.After a nasty weather event hits, and after your facility has taken a hit, all you really need to do is contact your favorite commercial roofing company, right? Not quite. You’re going to want to make sure that nobody takes advantage of you or your company during a moment of vulnerability. Plus, managing a situation like this incorrectly can cost you an enormous amount of time and money, and that’s a hassle you absolutely do not need. 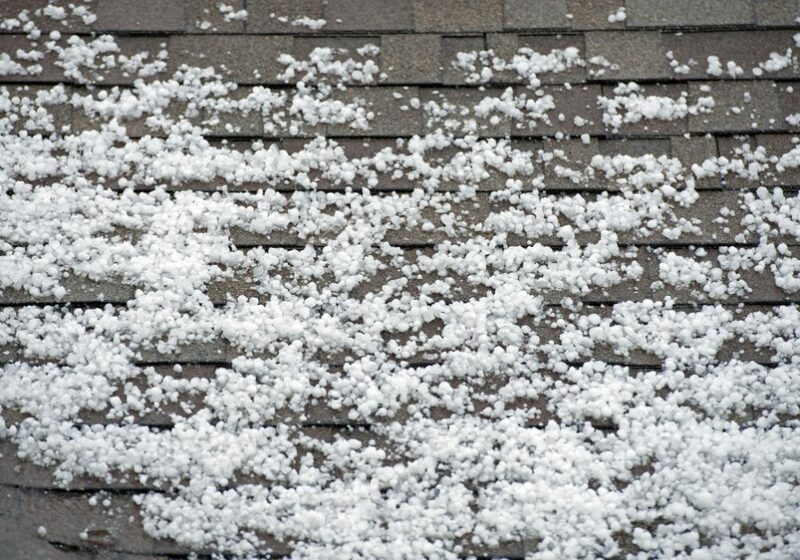 Keep reading, and we’ll share 5 things to do after your roof is damaged during a storm. First of all, we assume you have insurance. The real question is, exactly what does your insurance policy cover, and what are the limitations of the policy? It might cover the cost of a repair or replacement if the damage is caused by wind, but not any damage created by leaks. Speak with your agent and find out exactly what is or isn’t covered. Better yet, get that information prior to a storm so you’re prepared. If the roof is damaged, what exactly is the scope of the damage? In a situation like this, don’t just climb up and look yourself. Get in touch with a roofer that isn’t connected to your insurance company, and pay to have them evaluate the damage and give you a written estimate. An impartial estimate from a professional can save you an enormous amount of money. Next, you’re going to want to talk to the adjuster that works for your insurance company. The adjuster’s job is to determine how much damage took place and what it will cost for a repair. Once you have their opinion, compare it to the estimate you got from the independent roofer. If there is a large difference, ask the adjuster to explain himself and justify the determination made. At this point, you’ll need a roofing contractor. The problem is, the insurance company will recommend one, and they might be more interested in retaining a strong business relationship with the contractor than repairing your facility. With most insurance companies, you have the right to choose the contractor you want to handle the repairs. If your contractor doesn’t agree with the adjuster’s numbers, the adjuster needs to look at those numbers again. Finally, it’s time to start thinking in the long term. Let’s say you had a roof of composition shingles. If they couldn’t withstand the elements, maybe it’s time to look at upgrading to a metal roof. Presuming the upgrade cost is affordable, consider a cash settlement from the insurance company and using it to pay for a better roof instead of a repair. Your roof will last longer, take more punishment, and be more environmentally responsible.